Dr. Darvish is a graduate of the Université de Bordeaux II School of Medicine, in Bordeaux, France. After completing medical school in 1968, he completed a 4-year specialty training program in internal medicine at Bayonne Hospital in Bayonne, France and at Bichat Hospital in Paris, France. In 1978, Dr. Darvish, along with his wife and 2 children, moved to Los Angeles to be close to the rest of his family. In the early 1980’s, Dr. Darvish completed a medical residency in internal medicine at the Veterans Administration Medical Center in Long Beach, a UC Irvine School of Medicine affiliated program. During this time, he also conducted research investigating the relationship between viruses and neurological diseases. This research has since been published in a variety of scientific journals including “Neurology”. 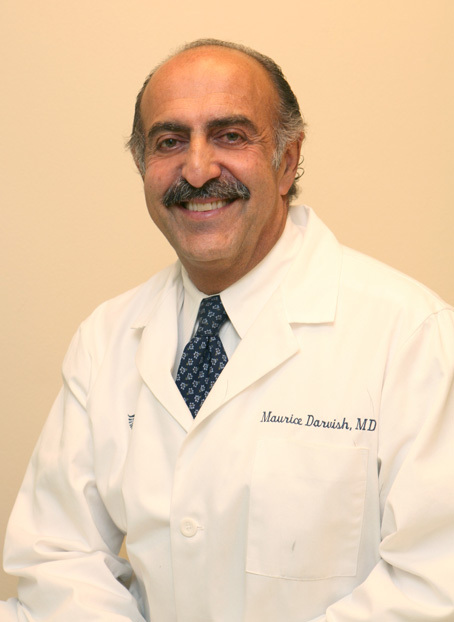 Dr. Darvish has been practicing medicine in Brentwood for over 20 years. To be able to provide his patients truly compassionate and excellent care, Dr. Darvish joined Concierge Medicine/LA in 2004. He has been practicing at Concierge Medicine/LA since and constantly stays up-to-date with the newest advances in healthcare. Outside the office, Dr. Darvish enjoys exercising daily and spending time with his family. Click here to see Dr. Darvishs Certificate of Appreciation from the City of Los Angeles. 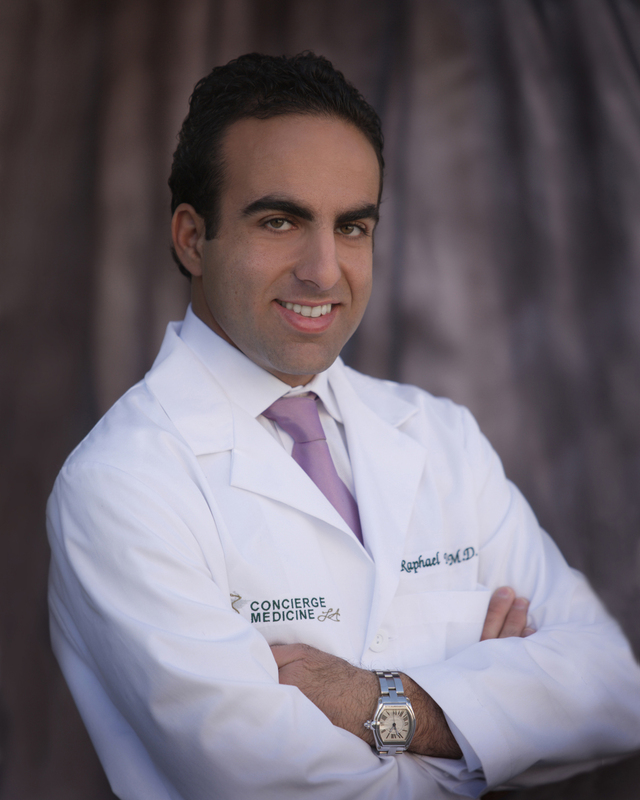 Dr. Raphael Darvish is Founder and Medical Director of Concierge Medicine/LA located in Brentwood, California. Dr. Darvish is a graduate of the David Geffen School of Medicine at UCLA and the UCLA Anderson School of Management. Dr. Darvish has long been interested in how to make the practice of medicine more flawless, pleasant, and compassionate. During his graduate studies at UCLA, Dr. Darvish performed a thesis on the patient care of the Venice Family Clinic, the largest free clinic in the nation. For his outstanding work, he was designated as a Dean’s Scholar for his scientific thesis in the field of public health. As a 4th generation physician, Dr. Darvish has also always been very interested in medical ethics and has taught a medical ethics course at the university level. He is also currently an active member of the alumni Board of Directors at the David Geffen School of Medicine at UCLA. After medical and business school, Dr. Darvish went on to complete his post graduate residency training at Harbor/UCLA Medical Center. There, he remained interested in how to deliver healthcare in the best possible way. For this reason, Dr. Darvish opened Concierge Medicine/LA to provide physicians all the tools and time they need to deliver the absolute best medical care possible.